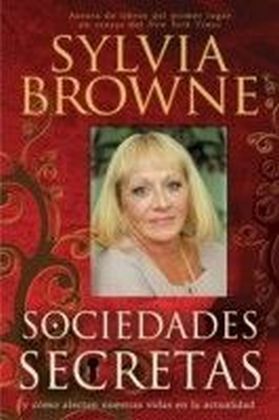 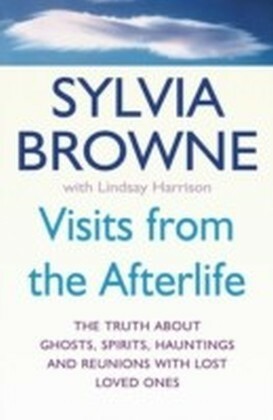 For those of us who have always been fascinated by the unexplained-or inadequately explained-secrets and mysteries of this world, Sylvia Browne now brings her great insight. 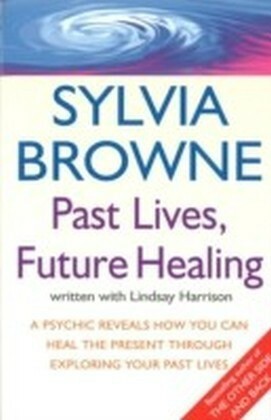 Using a combination of information from her spirit guide Francine as well as her own incredible psychic powers, Sylvia augments current scientific research to provide us with detailed explanations about seeming inexplicable concepts. From the Great Pyramid to Stonehenge, Sylvia reveals amazing facts about some of the world's most mysterious sites. 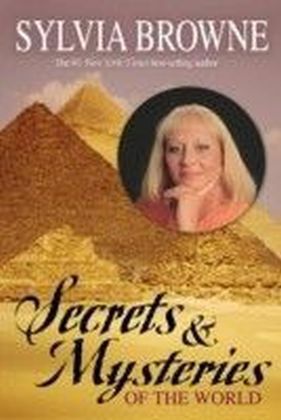 The truth behind sacred and controversial objects such as the Shroud of Turin and the Holy Grail are brought to light, and fascinating and mystifying topics such as crop circles, the Lost Continent of Atlantis, UFOs, Easter Island, and much more are examined and clarified. 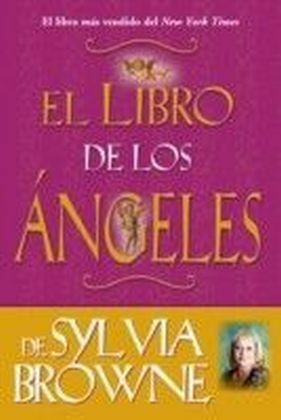 Sylvia tears away the obscure and timeworn explanations that hide the underlying truths about these fascinating subjects.